In accordance with the Foundation’s mission, the Board of Trustees awards a Milán Füst Grand Prize for Translation and a Milán Füst Translation Grant in alternate years. The activities of the Foundation may be supported by an advisory body. was awarded to 15 translators from 10 countries between 1990 and 2009. 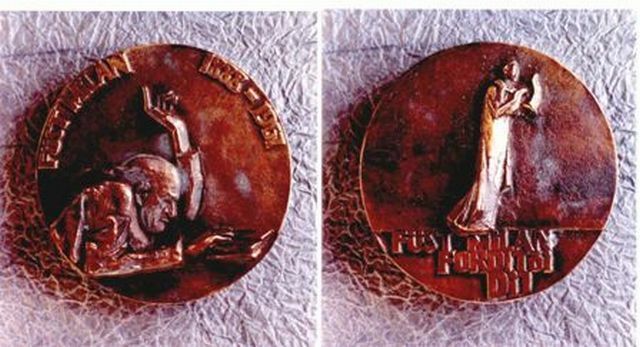 The Milán Füst Grand Prize for Translation consists of a money award, a medal and a certificate. is the work of the sculptor Antal Czinder.